What do Millennials look for when choosing a hotel? Many industry surveys have attempted to answer this question, and they came up with a number of answers. In this article, we will look at some of the best hotels in Metro Manila and see what makes them as the perfect choice for millennials. 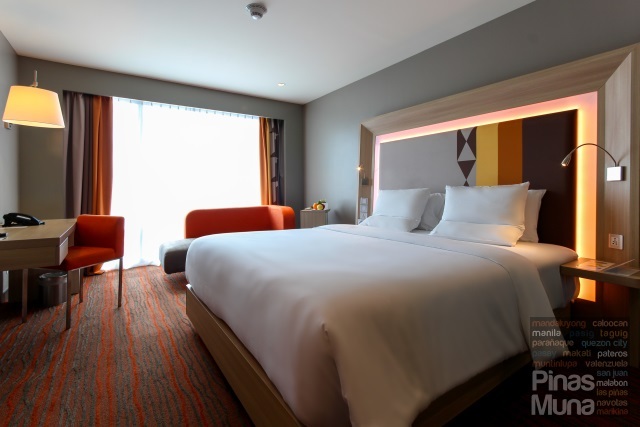 Novotel Manila Araneta Center (Quezon City) is one of the newest and trendiest mid-scale hotels in Metro Manila. 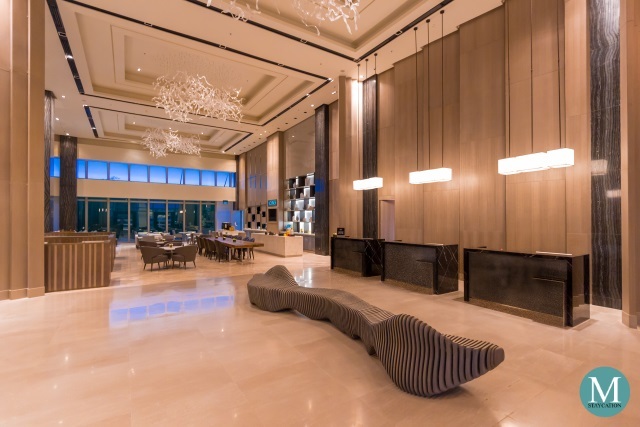 Every space looks very modern, from the lobby to the restaurants, from the guestrooms to the in-house spa. There are also plenty of seating areas where guests can socialize. Situated next to Araneta Center, one of the biggest concert and sports venues in the country, the location of this hotel makes it the perfect choice for music fans and basketball fans alike. Business travelers will also be pleased to know that Room Service is available 24 hours. 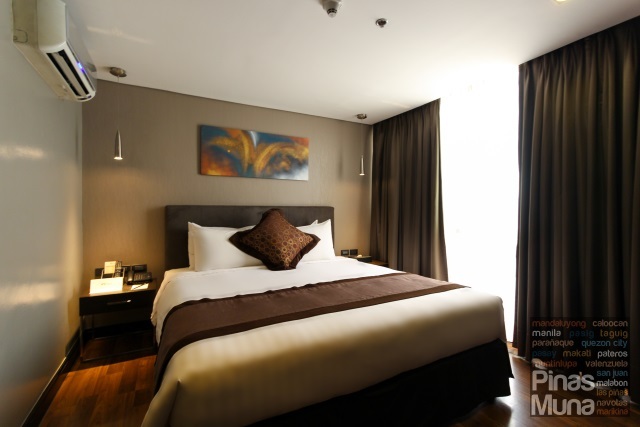 Novotel's signature Live N Dream bed will guarantee the best sleep. Millennials demand the best quality at a reasonable price. 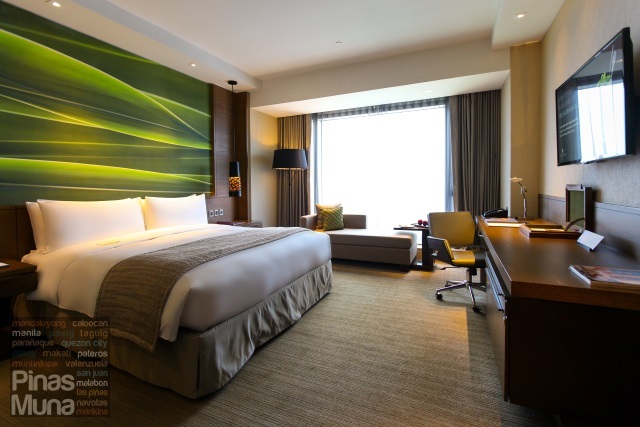 Marco Polo Ortigas Manila (Pasig City) is one of the very few luxury hotels in Metro Manila that is very accessible to the budget conscious millennials. This age group who would spend less on airfares is the same group who would pay a premium for something they feel they deserve. Their sense of entitlement are instantly gratified through outstanding customer service and top of the line amenities. 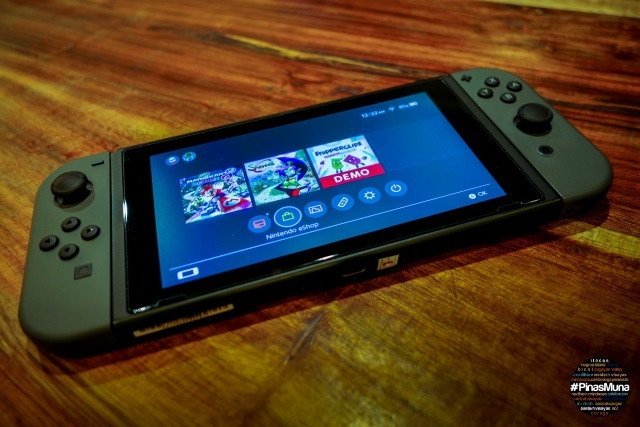 Millennials also get extra value for money through the complimentary high-speed WiFi connection and their own in-room Nespresso machine. For the ultimate luxury experience, millennials should book the Continental Club Room which comes with an access to the Continental Lounge where they can enjoy complimentary snacks and drinks, afternoon tea and a pre-dinner cocktails. The tech-savvy millennials give high importance to convenience. Properties such as Hotel Jen Manila (Pasay City) have invested a lot on technology with the millennials in mind. As soon as you step into the hotel, you can immediately connect to their free WiFi as no password is required. 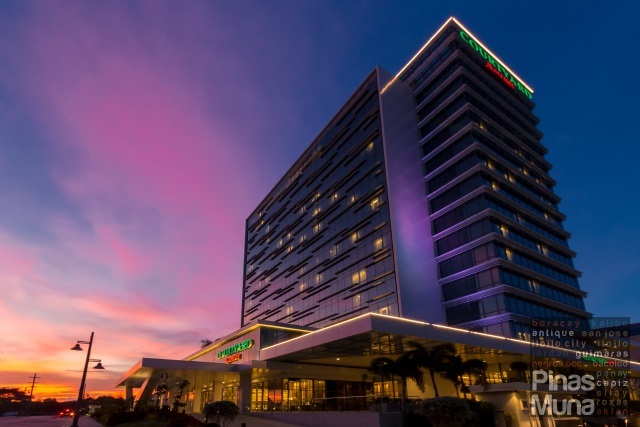 Hotel Jen Manila is conveniently located near the tourism attractions of the Manila Bay area, and it recognizes that millennials love to explore the city, thus they offer Breakfast-to-Go as an option where guests can fill a take-away box with breads and pastries from the buffet. 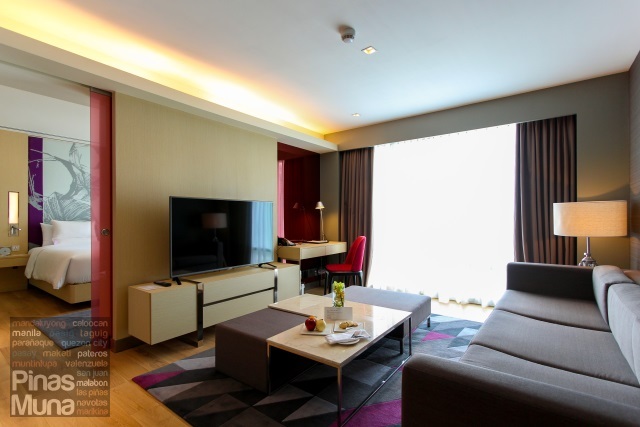 Millennials also love to be rewarded, and Hotel Jen Manila is part of The Table by Golden Circle loyalty program in which each overnight stay or spend on dining will earn the member points, which he or she can then redeem for instant dining rewards. The best part is that membership to this program is free. Millennials look for experience worthy to share through their social media accounts. Such experiences should be unique and memorable. The Picasso Boutique Serviced Residence (Makati City) is one of the uniquely designed hotels in Metro Manila where every corner of the property is filled with artwork. It even has its own art gallery. Taking inspiration from Pablo Picasso, the rooms are designed in cubism art form. You will never run out of selfies to post on Instagram. It is no wonder that most of its guests are foreign tourists. The hotel is also located near restaurants, cafes and bars. Bonifacio Global City (BGC) is the emerging contemporary lifestyle capital of the Philippines, and right at center of it is F1 Hotel Manila (Taguig City). Dubbed as BGC's first hotel, F1 Hotel Manila is located right at the middle where the action is. It is just few steps away from Bonifacio High Street, a retail and dining strip which includes luxury brands and the hippest bars and restaurants. Right next to it is the soon to open Ibiza Beach Club BGC. 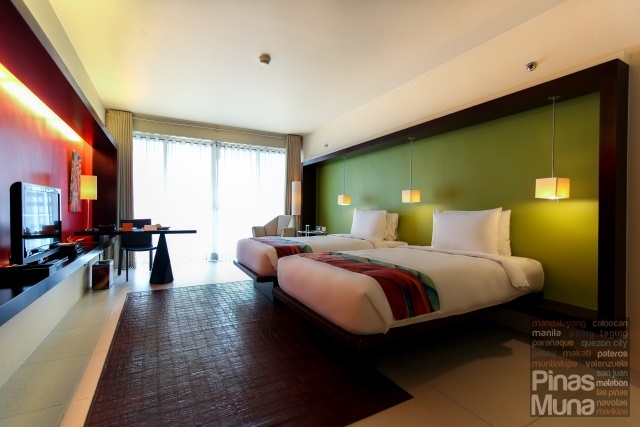 With this premier location, F1 Hotel Manila was able to maintain affordable room rates while keeping a high level of service, making it a favorite among the budget-conscious domestic and international travelers who wish to be based in BGC. Like other parents, millennial moms and dads always have their kids as priority. 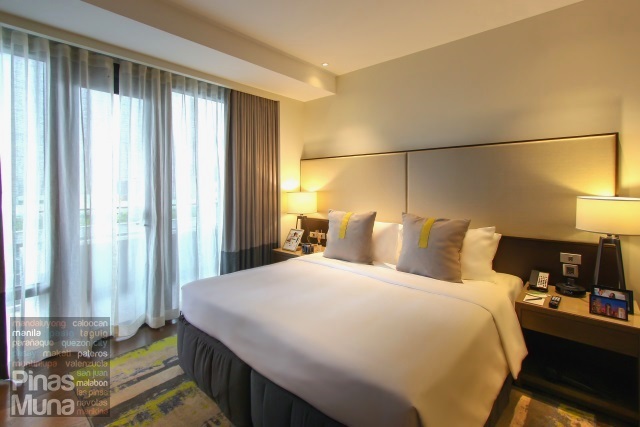 Somerset Alabang Manila (Muntinlupa City) is one of the six serviced residences managed by The Ascott Limited in the Philippines, and it is also the newest. 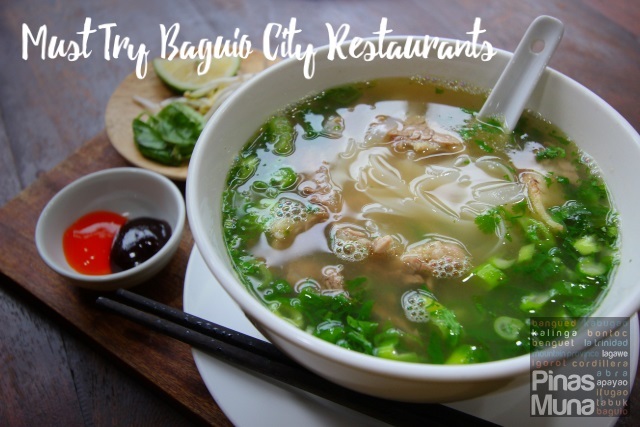 Young families looking for a hotel in southern Metro Manila should definitely consider Somerset Alabang Manila primarily because of the convenience of having a fully equipped kitchen inside each unit while enjoying hotel-grade customer service. Kids will definitely love the Cubbies Room. Every corner of the hotel is Instagrammable as well. 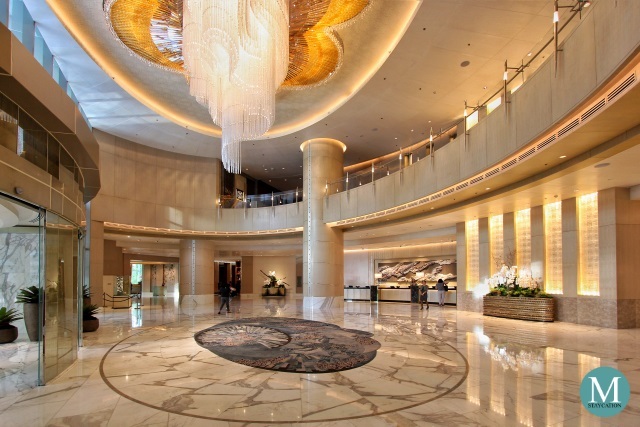 Somerset Alabang Manila has one of the most beautiful lobby in Metro Manila. The cityscape from the outdoor pool is also spectacular. Most importantly, their room rates are very affordable. You really get more than what you pay for.